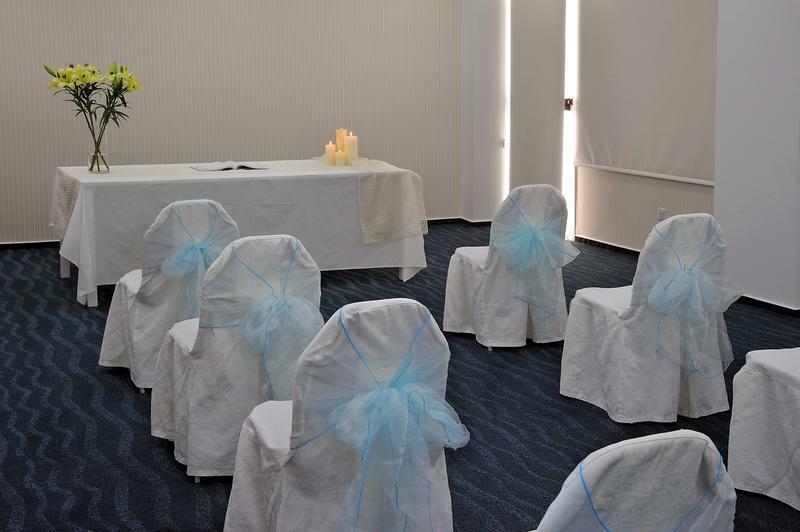 Nestor Hotel … where dreams come as a dream wedding. This is your day exactly as you dreamed. Gorgeous, elegant, filled with grace and style. All exactly at your special details. Let us make a reality of your wedding dream. Special dinner in a small circle or a lush, luxurious holiday. 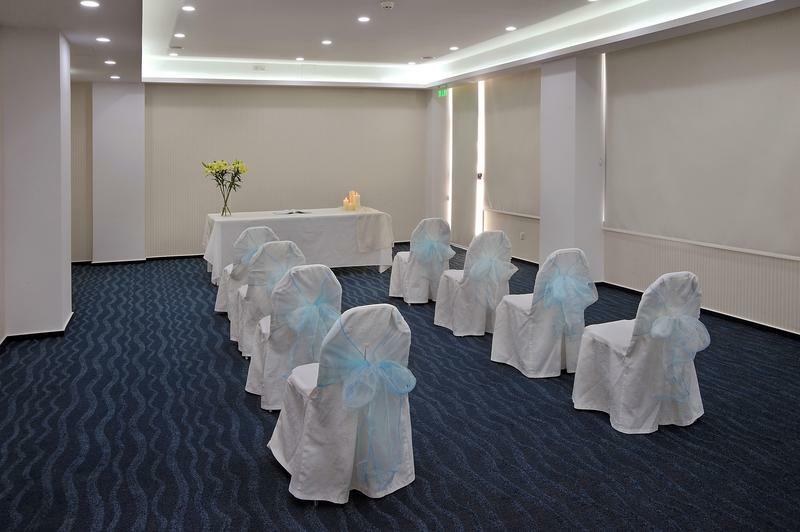 Let us show you one of our elegant rooms, perfect for your event. Traditional Wedding in a white color tone wedding … with a specific theme or a wedding in a contemporary style. We implement any of your wishes. Buffet .. or five-course dinner. Our chef will create culinary masterpieces worthy hymns of praise. Flowers, decoration in a certain style, luxury The four-wedding cake, music … We pay due attention to every detail. Wedding night full of romance and happiness. Simply book one of our bridal suites. Luxury accommodation for your guests. Of Course! You give a promise to love forever. We make a promise to make your wedding day the most wonderful day in your life.